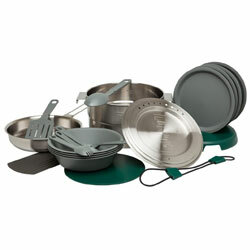 Stainless steel bushcraft cook set. 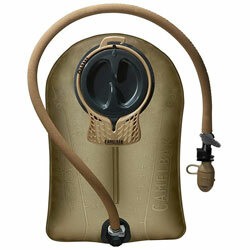 This is a Roberts Bushcraft Favorite! 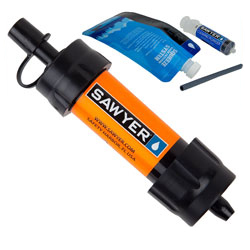 It filters 100,000 gallons of water! 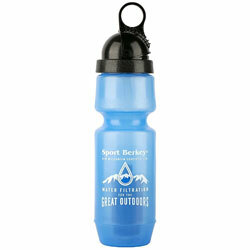 It doesn't do much for the actual taste of the water but it does make it clean enough to drink. 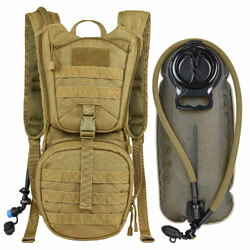 Condor Outdoor Products, Inc specialize in tactical vest, plate carrier, modular pouches, packs...etc. 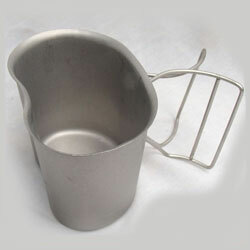 Brand New USGI Stainless steel Canteen Cup These cups stow under 1 qt canteen in a GI canteen carrier (not included). 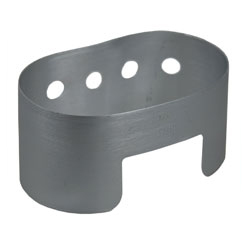 Rothco's Canteen Cup Stove And Stand Is Made Of Durable Polished Aluminum. 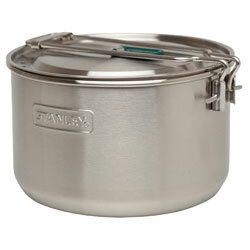 G.A.K Stainless Steel Vented LID for 1 QT. 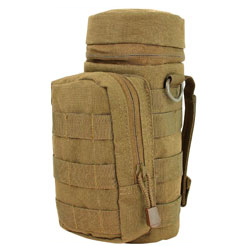 Canteen Cups.Please Note: This lid does not fit Genuine Issue Canteen Cups and is specifically made to fit the G.I. 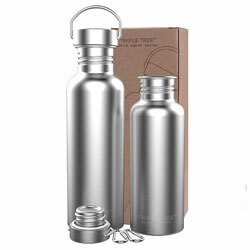 Style Stainless Steel Canteen Cups. 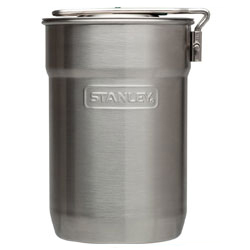 This 1.5L Prep Stanley Cook Set brings the ease of indoor cooking outdoors, so you can prepare your favorite meals anywhere you roam. 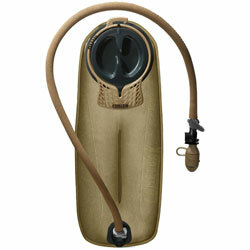 The new Mil Spec Antidote Reservoir with Quick Link"! 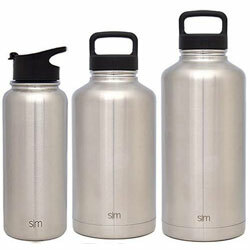 System-- the ultimate cure for dehydration. 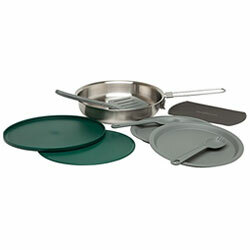 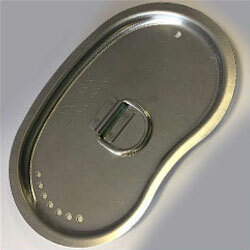 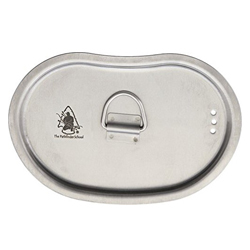 Pathfinder PTH004 Stainless Steel Canteen Cup Lid W/D Ring & 3 Straining Holes.